We understand that caring for a newborn is no small task – it takes a village. 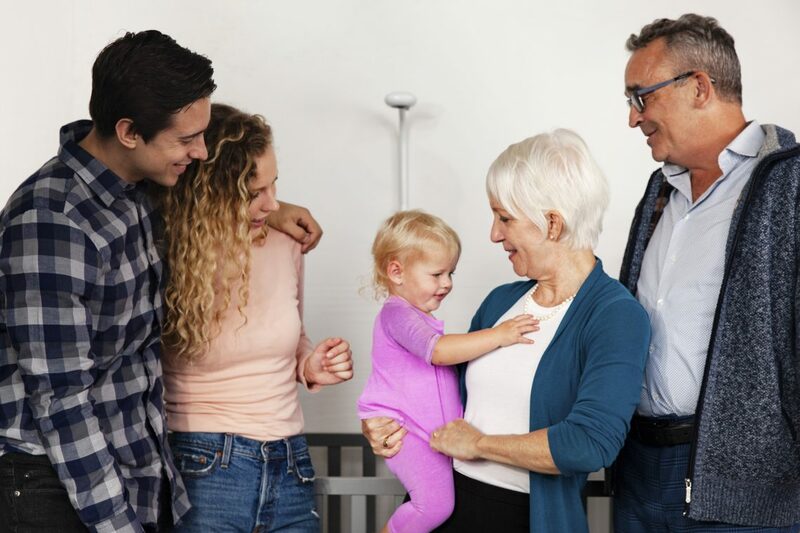 Many modern families have not just mom and dad helping out, but grandma or grandpa, aunts and uncles, nannies, and more, all lending a hand. New parents need all the help they can get, but all of this help can come at the cost of privacy. Grandma may want to see her little munchkin 24/7, but maybe you’d prefer just a little more space! With this in mind, we’ve created User Permissions to ensure Nanit works around your lifestyle, and lets you stay connected with the ones you care about most. 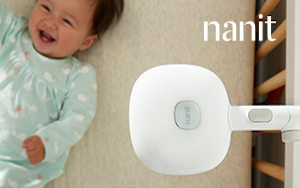 With User Permissions, it’s easier than ever to share access to your Nanit camera with family, caregivers, or anyone you choose, right from your app. Rest assured, giving someone access to your Nanit doesn’t mean they’ll be tuned in at all times. You can grant access to those that need it, when they need it, and control exactly what each user can see and do. Inviting someone to your parenting team is quick and easy. By adding a member to your team, they’ll gain access to your baby’s live video stream. Access to other features is dependent on the role and restrictions. Different permission levels for different users give parents the flexibility that modern families need. For more information on how to create your parenting team, visit the User Permissions support article.